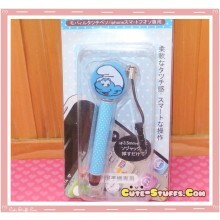 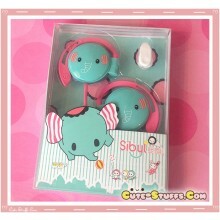 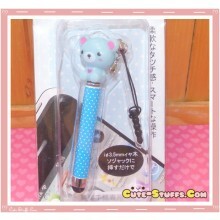 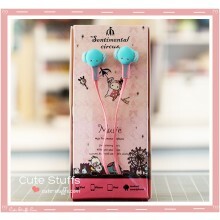 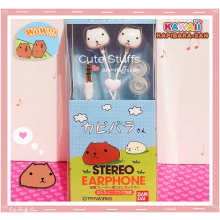 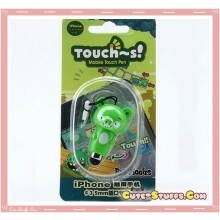 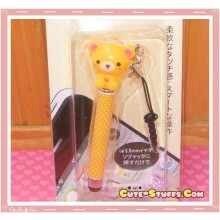 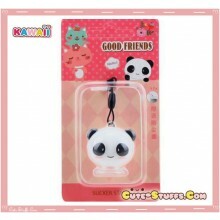 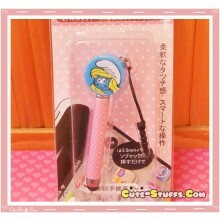 Kawaii Sentimental Circus Mouton Elephant In-Ear Headphones! 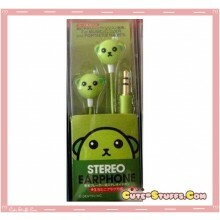 Very Rare Bandai Kawaii Kapibara San-X Headphones - White! 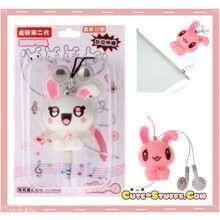 Kawaii Retractable Bunny In-Ear Headphones - White! 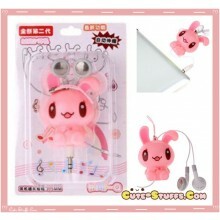 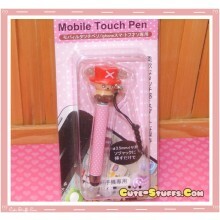 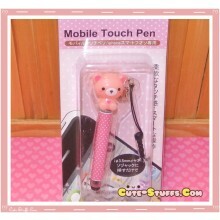 Kawaii Retractable Bunny In-Ear Headphones - Pink!